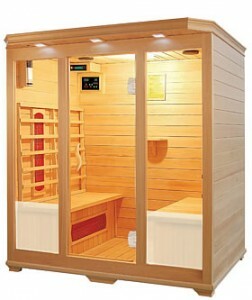 Nowadays, manufacturers produce many residential sauna models, having different sizes and characteristics. 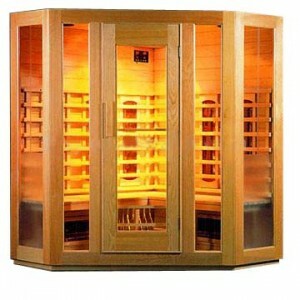 Before deciding what you want and need, you should inform yourself about almost every residential sauna style in order to make the right choice. 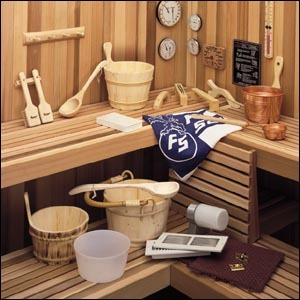 Pre-cut sauna kits come with all the necessary materials for a permanent installation. 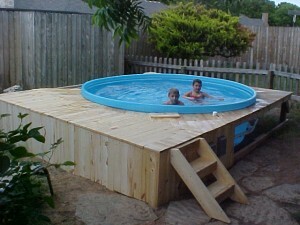 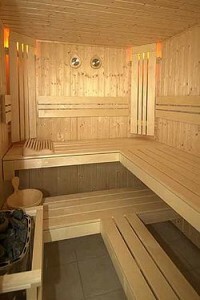 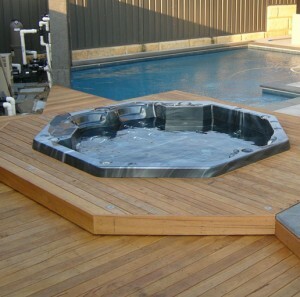 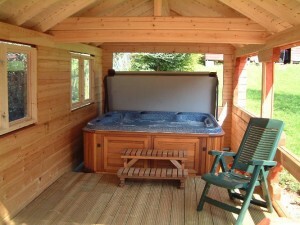 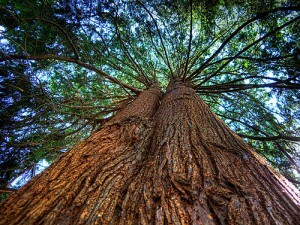 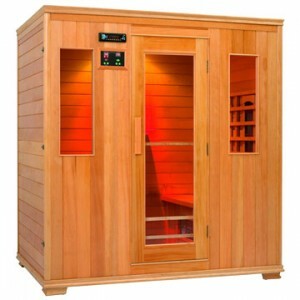 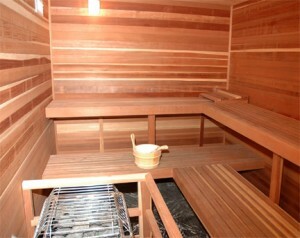 However, this type of sauna is not very easy to install and require a lot of time and patience. 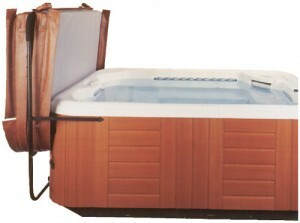 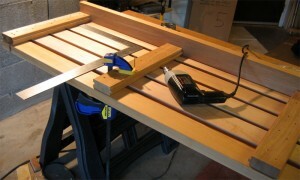 Achieve a pre-cut sauna kit for your house only if you are able to install it by yourself. 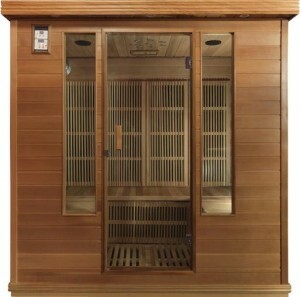 The perfect Finish sauna should include four important elements: high temperature, sauna heather or stove, sauna stones and water to provide an appropriate humidity level. 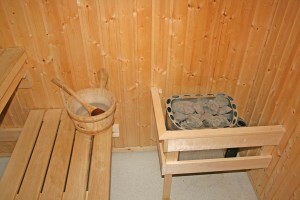 During the last years, traditional Finnish saunas were slowly replaced by infrared saunas or heat saunas. 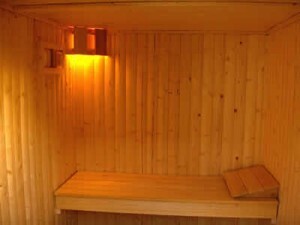 These sauna types use radiant energy for heating and usually they are considered more comfortable than traditional Finnish saunas due to their temperatures which are easier to tolerate. 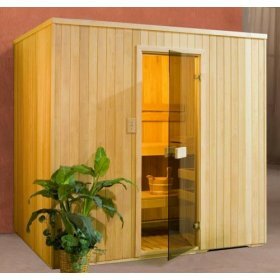 It is to be noticed that both Finnish and infrared saunas are very popular and provide several health benefits if used regularly. 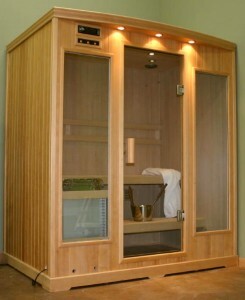 Find out as much information as possible about different sauna models and choose the one that is suitable for you. 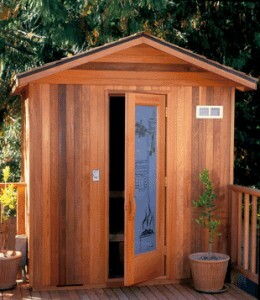 Indoor sauna or outdoor sauna? 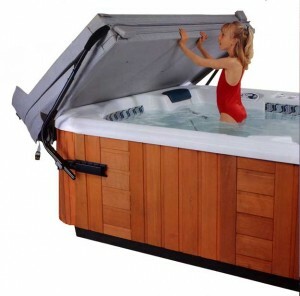 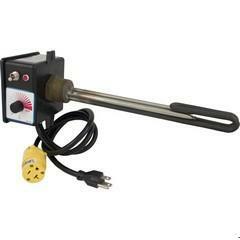 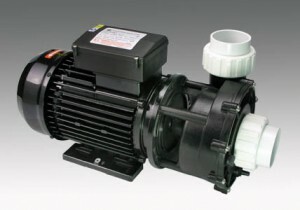 Spa heaters – gas or electric?